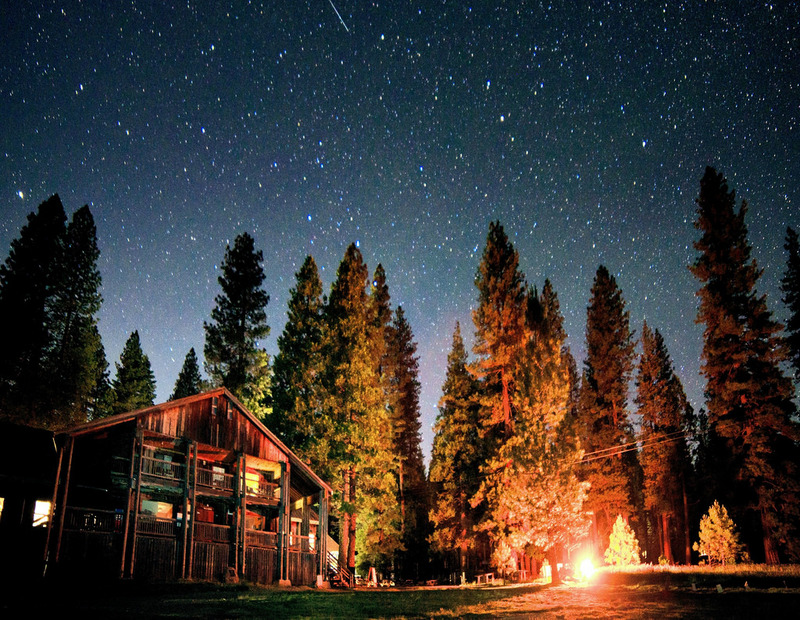 Your unit should have Camp Lassen in its sights - either this year or very soon. You are invited to be a part of what is a premier camping experience for Scouts of all ages in northern California and beyond! Doubleknot Registration Help Login, Roster Entry, Merit Badge Sign-Ups?? please call the Camping Department at 916 333-5434.